Houston, Texas, is one of the largest cities in America. It is known for its unique heritage, colorful stories, and interesting people, many of whom moved to Houston from countries all around the world. 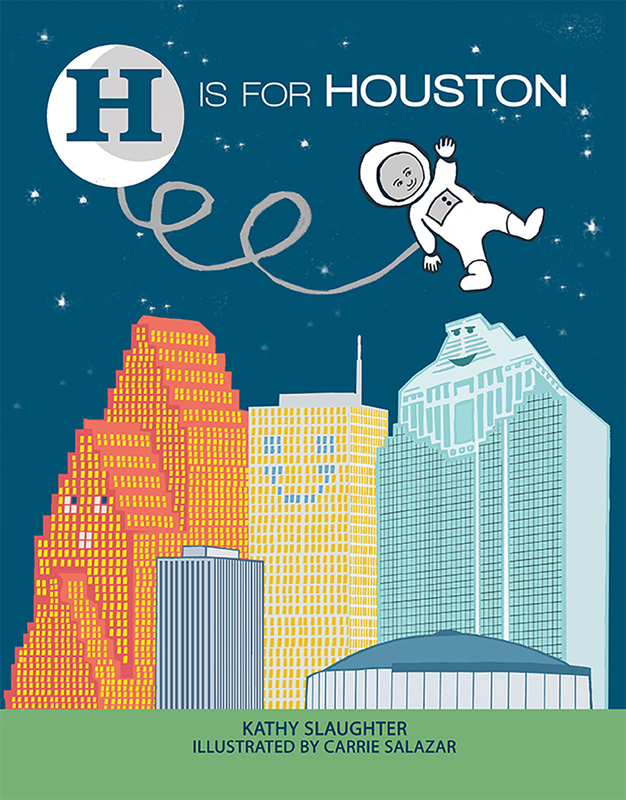 H Is for Houston is an alphabet book with fun facts about Houston. The book is ideal for children and adults who want to learn more about the "Bayou City."